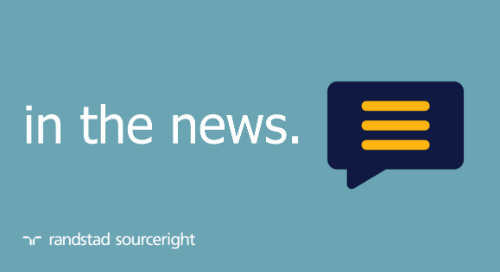 Home » in the news » Human Resources Online: 6 things HR leaders should keep an eye on. 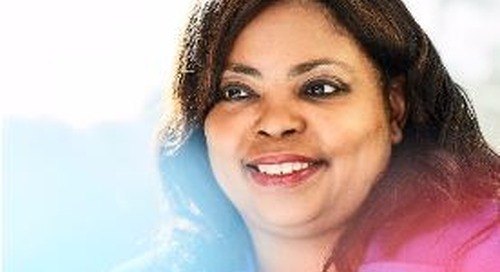 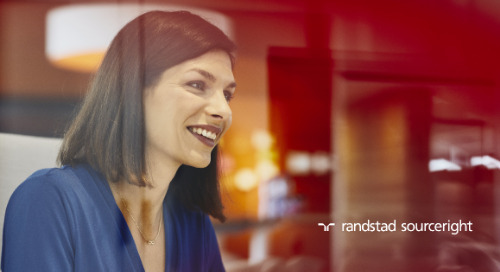 The role of HR continues to evolve, with leaders enjoying more visibility than ever before. 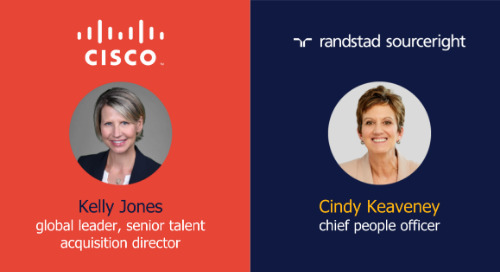 What new trends are taking hold to help talent leaders make a long-lasting impact on business performance? 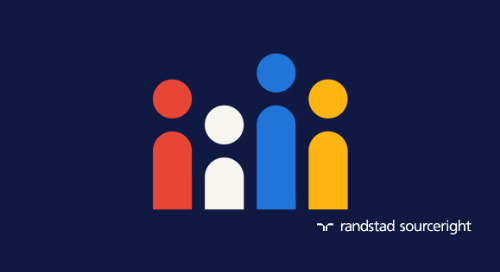 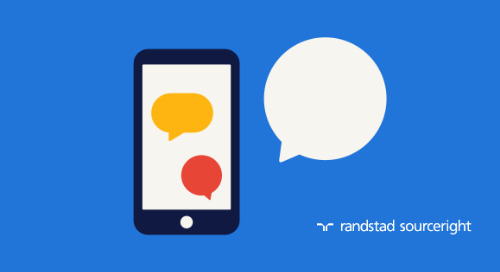 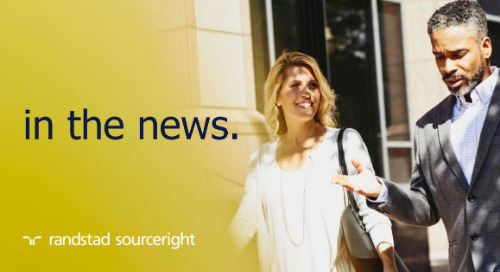 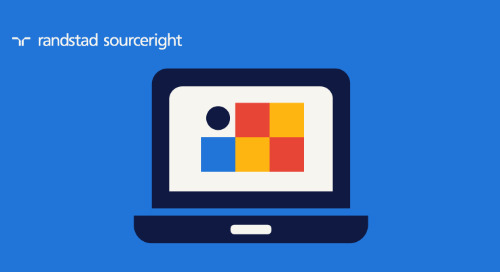 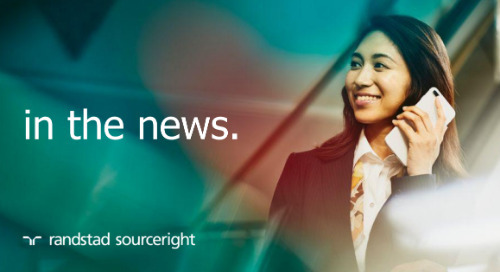 Randstad Sourceright’s 2019 Talent Trends surveyed more than 800 human capital and C-suite leaders in 17 countries to find out. 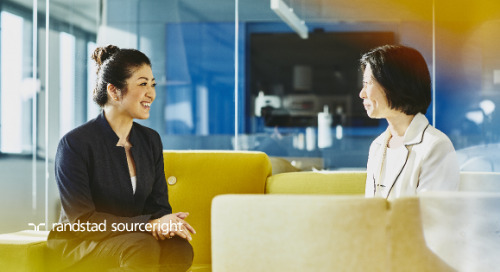 Some of the most crucial findings center on taking a holistic approach to talent acquisition, elevating the role of CHRO, and using HR technology and data analytics to improve recruiting and hiring. 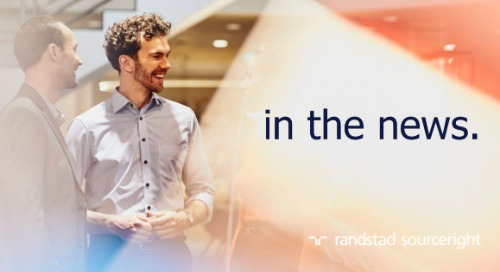 “Understanding the talent market is critical,” says Paul Knappe, head of human resources, EMEA, Randstad Sourceright. 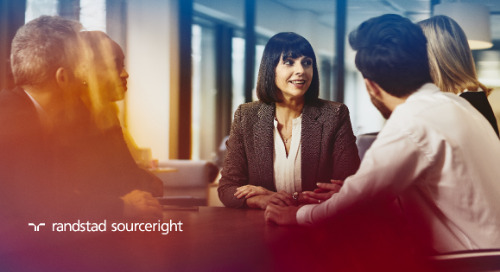 “With a full view of both your talent data and market insights, you can translate how the company can meet growth goals through your workforce strategy.” Over 80% of talent leaders agree; they say their mission is to create a business impact. 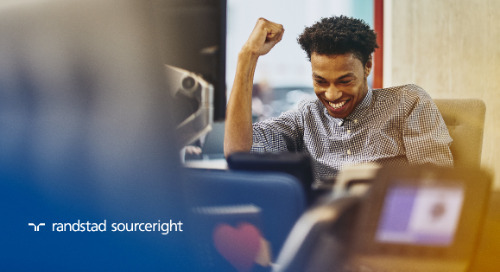 Many 2019 Talent Trends revolve around the use of HR technology – to improve access to talent, enable diversity hiring, and automate routine recruiting tasks. 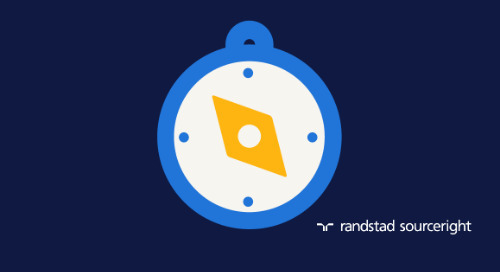 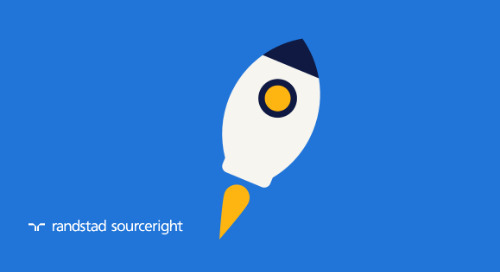 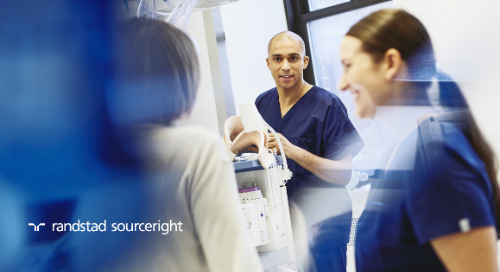 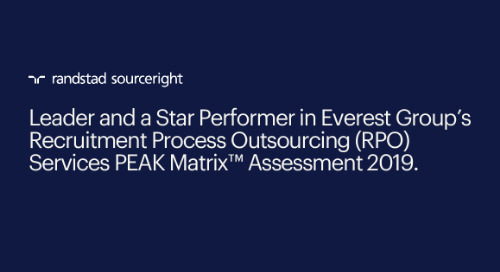 “To make a truly transformational impact on talent acquisition, you need to invest in the tools that most effectively empower your people and processes,” advises Jason Roberts, global head of talent analytics and technology, for Randstad Sourceright’s Talent Innovation Center. 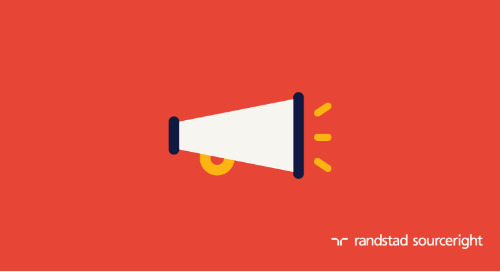 Read about the top trends in Human Resources Online. 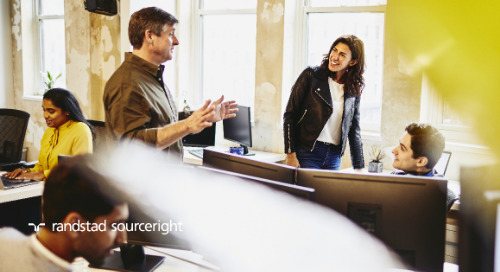 Then download your copy of the 2019 Talent Trends Report for deeper insights, actionable strategies, case studies and more.